Go back in time cruising around in a VW Beetle. With up to 38mpg, $4.00 gasoline isn’t that hard to swallow. 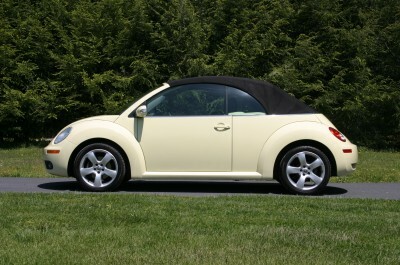 VW stopped making the Beetle after 2006 but production will begin for 2011. Drive away in this car while only paying a fraction of a brand new one.